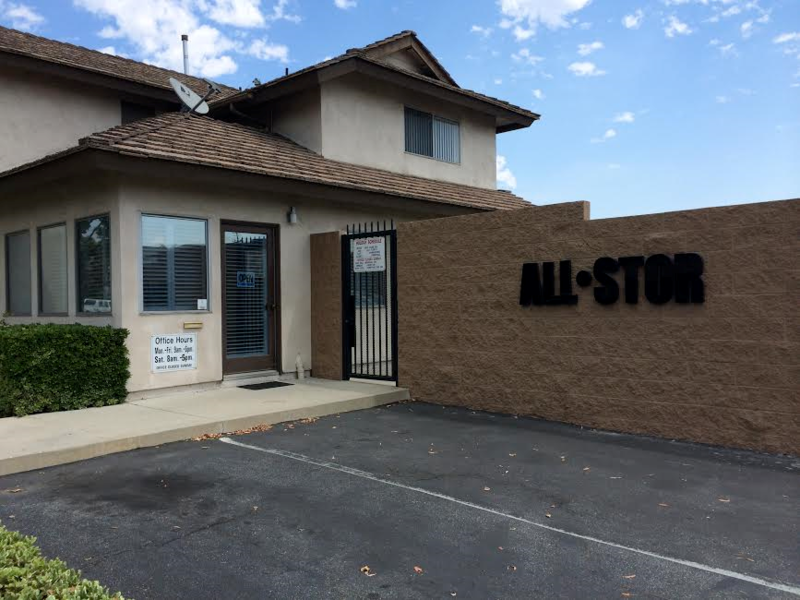 All-Stor Self Storage has been proudly serving the communities of Santa Fe Springs, Downey, Norwalk, La Mirada and Whittier since 1983. We have block wall fencing, a well-lit secure facility, electronic gate access, on-site managers, and unit sizes to fit every storage need. Come see the advantages of an easy-access closet for your off-season gear or a mini-warehouse for your business tools and supplies without any up-front costs. You can drive your vehicle right up to a ground level, roll-up storage unit door for easy loading and unloading. 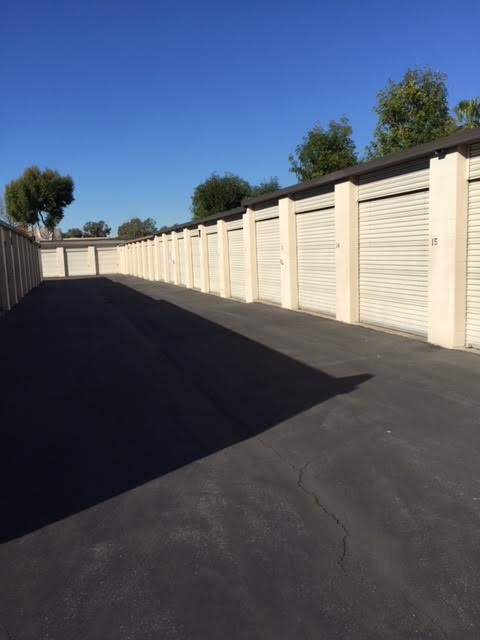 Give us a call or stop in today to see why we’re the best storage offering in the area. MAIN: (562) 944-4868 Monday-Friday: 9 a.m. to 5 p.m. Monday-Sunday: 7 a.m. to 7 p.m.
FAX: (562) 944-4727 Saturday: 8 a.m. to 5 p.m.